We provide Professional, Responsive and secure WordPress Customization development & Integration. Also with life time free domain name, web hosting and email services. Due to our skilled web developers we accomplish various multi-functional web portals. Professional Email Directory, Search Engine Marketing and Optimization Services for Google, yahoo and BING. Due to our work with Fortune many companies as well as with small businesses, now we clearly understand that what each customer's needs. In business since 2005, managed more than 8000+ websites. We have developed more then 500 web application projects which provide us more technical grip on deployment issues. We provide latest technologies of ASP.NET, PHP, JSP, MySQL, MS SQL Database Server. Also provide web hosting services for latest frameworks as Node JS, Laravel Framework , Git. 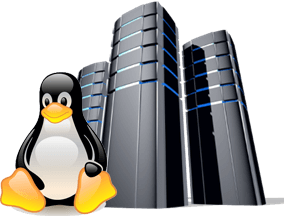 Our website hosting plans also comes with unlimited features and support Plesk, SolidCP and cPanel. Backbone by the USA and UK based hosting data centers. Although we are in gujrat but have a wide range of customers from almost all major cities. (including Lahore, Karachi, Islamabad, Faisalabad, Multan, Rawalpindi, Gujranwala, Gujrat, Peshawar). We also deliver premium services internationally in Saudi Arabia, UAE, USA, United Kingdom, Italy, Spain. 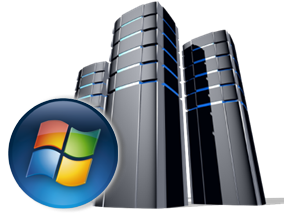 Our vision is to provide standard web hosting services to our customers. Office Address: Web World Center, 1st Floor, Dhakar Plaza, Rehman Shaeed Road, Gujrat.